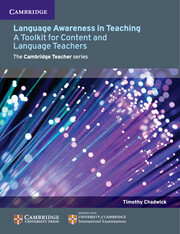 Language Rich: Insights from Multilingual Schools focuses on learning and assessment through a second language, as well as pedagogic approaches which support the first language.The international quest for an English-medium education can cause anxieties about achievement through English, the second language for many students, as well as about the maintenance of first languages. 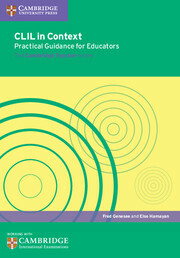 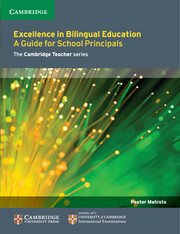 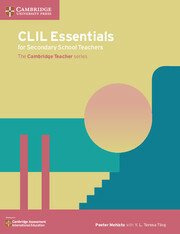 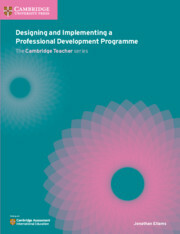 Language Rich is a ground-breaking book that can help schools internationally to turn the demand for English into an opportunity for bilingualism.Cambridge International Examinations shares its programme of research to reveal the hidden richness of bilingualism in schools and emerging practices of bilingual education. 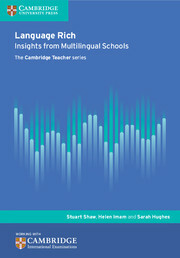 The research has led to practical initiatives, including a bilingual survey tool which is shared in the book for schools to consider as a means of self-analysis.